I wanted to take a minute to write to you concerning a very important issue that you may have to confront during your time at the Dragon Gym. There will possibly come a time in martial arts training that you or your child will want to quit. This is actually an important time for the student. This moment is in fact a window of opportunity. This may sound confusing and you may ask why? The reason is that this is a time for them to face adversity and challenge, and to help them overcome it. Actually, children don’t quit, parents do. There are several reasons why this occurs. Maybe as a parent you feel you don’t want to make your child do something they don’t want to do, or maybe it was hard getting them to classes weekly and now on top of that struggle they fight you to go to class. Parents today carry a heavy load, it’s not easy. There can be many conscious and subconscious reasons we support our children to quit. But I can tell you that at our philosophy is to create a passion for perseverance, to train with an unshakable non-quitting (indomitable) spirit, and to fight the will to give up. And, we do this together, supporting each other as a team. One of the most important values we want our students to learn at The Dragon Gym is Perseverance. 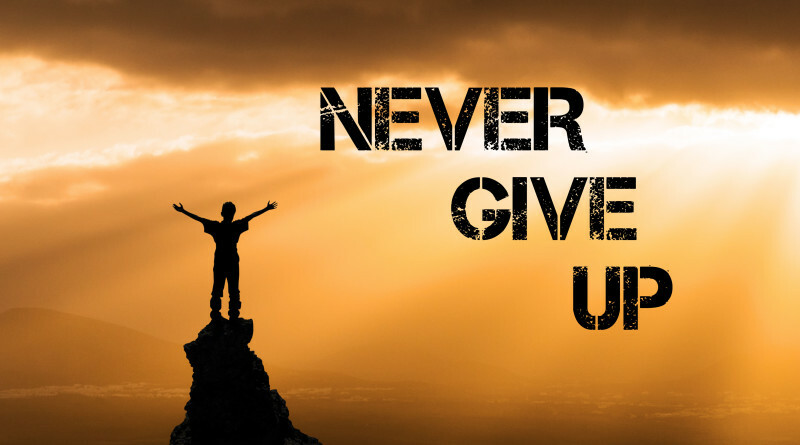 Perseverance is a trait they must have in order to succeed in life, and this is equally important for adult students. Through perseverance, we don’t have to be labeled as ‘Smart’, ‘Great Grades’, ‘Strong’, ‘Special’, ‘Talented’, ‘Athletic’. We have to teach your children, our students, that empowerment comes from inside, through heart, grit and perseverance! We have to teach our children and ourselves that as long as we persevere we can accomplish anything in life. Overcome the challenges being faced. By helping our students to overcome adversity they will become more confident and empowered. This is the main reason for training in the martial arts and was most likely why you choose this endeavor. We should never force a child or adult to do something they no longer enjoy. However, often it’s because of something else happening within the child or adult student that has affected their confidence.